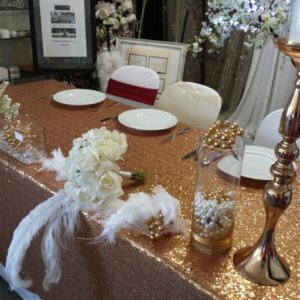 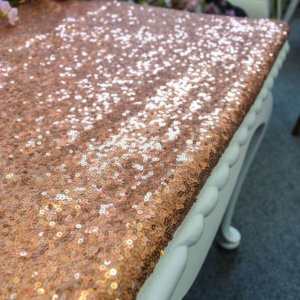 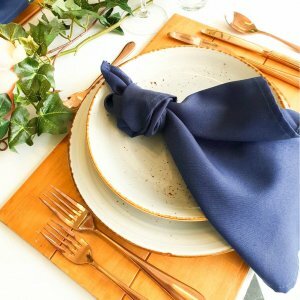 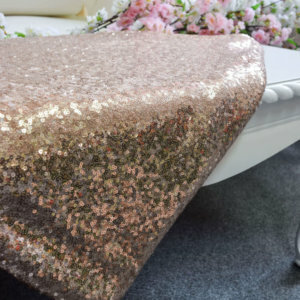 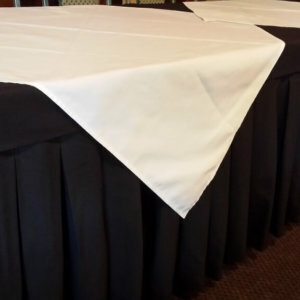 Table cloths and napkins available to hire. 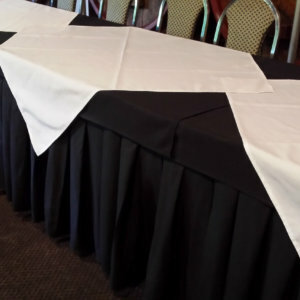 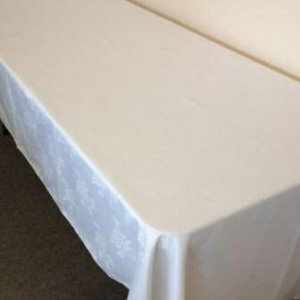 White, black, cream table cloths. 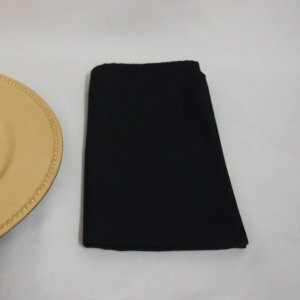 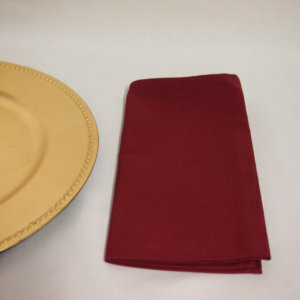 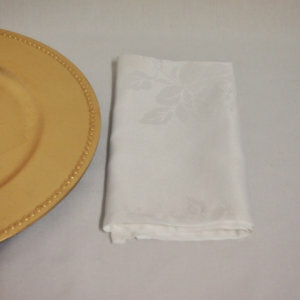 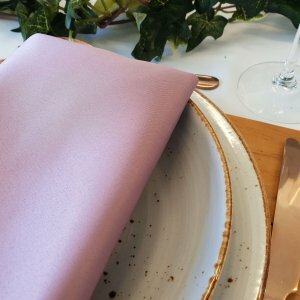 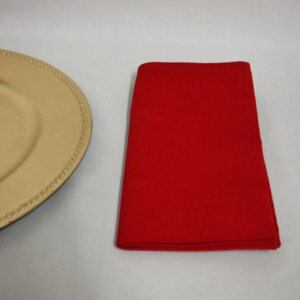 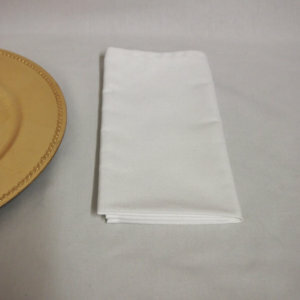 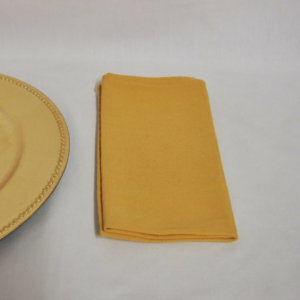 Napkins in white, black, gold, burgundy, red. 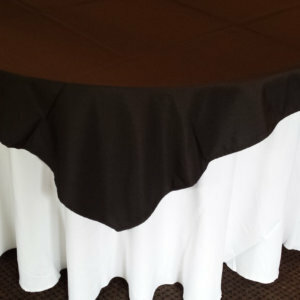 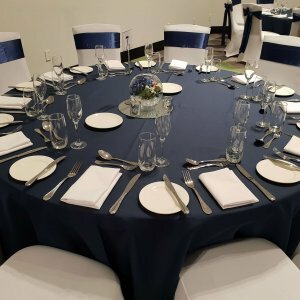 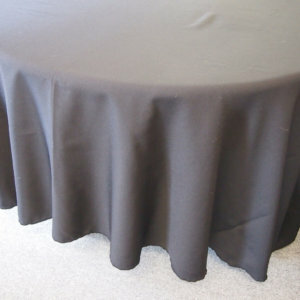 Tablecloths are round, rectangle and square. 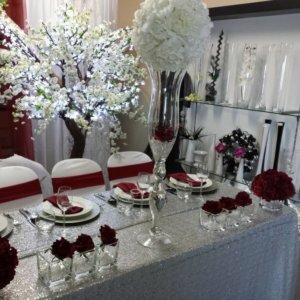 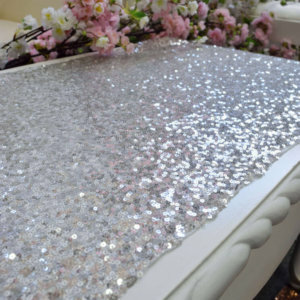 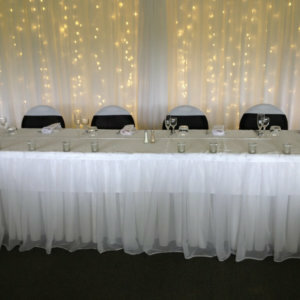 Table skirts, black and white, chiffon, satin, champagne.